*Safety—all valves, regulators, hoses and o-rings are in the diver’s view. *Ease of carrying cylinders to and from the site as opposed to doubles. 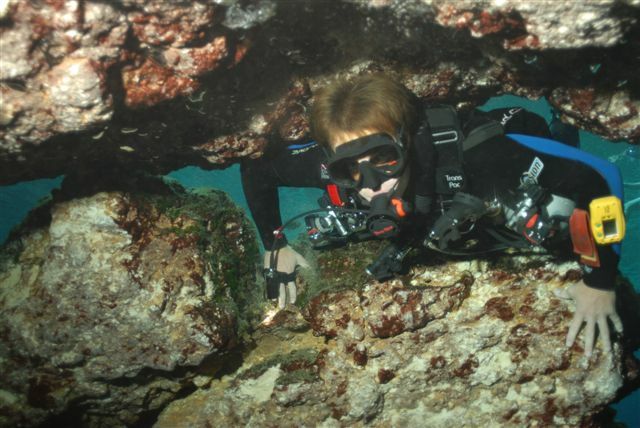 Now I have developed an accredited course (recognized by the PADI) for the application of Sidemount Diving in Recreational Open Water Diving. *equipment configuration facilitates “spot on” buoyancy within minutes and results in a more streamline profile than a conventional gear configuration. *a different approach to gear configuration which allows the diver to carry both of their tanks on all dives providing greater safety due to the volume of gas. 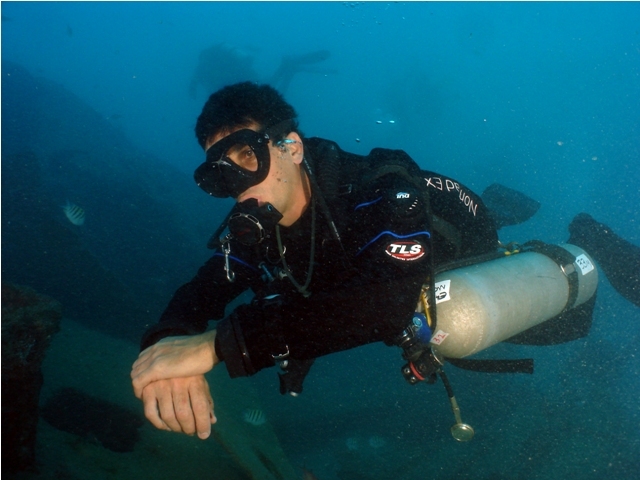 PADI’S NEWEST DISTINCTIVE SPECIALTY – Be one of the first to get a sidemount diver/sidemount instructor rating.